Missie is a Manager of Field Building at Sorenson Impact, where she directs special events and conferences, primarily the annual Winter Innovation Summit. 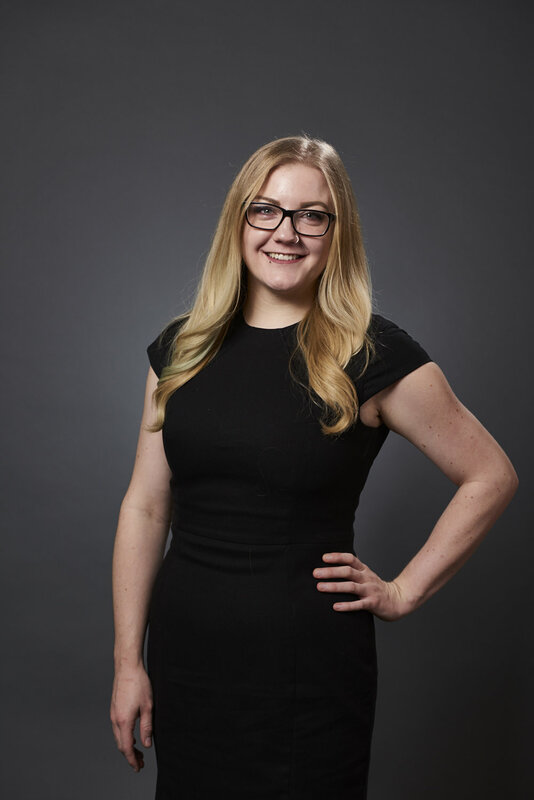 She first joined the Center as an Impact Policy and Innovation Fellow, during which time she managed the 2018 Winter Innovation Summit University Social Impact Track and volunteer program, assisted the University of Utah’s President’s office on an income share agreement program and conducted cross-sector research. She also underwent financial analyst training with our Impact Investing Team. Outside of the Center, Missie is a LGBTQ policy consultant for Amnesty International USA, and Chair of Amnesty’s LGBTQ Coordination Group, which develops strategic action and emergency response on national and international LGBTQ human rights issues. Prior to joining the Sorenson team, Missie worked as a legal writer and researcher for a Nevada law firm and served on the board of directors for a local queer women’s outreach organization. Missie graduated from the University of Utah with a BS in International Studies: Foreign Relations and Security Studies, and a minor in creative writing.